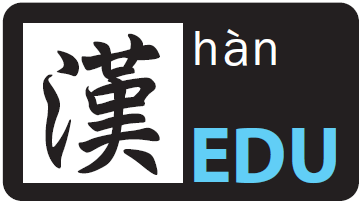 New HSK Analysis Level 5 was published by Beijing Language and Culture University. It is an educational material specially written for the candidates of New HSK Proficiency Test, in which it includes the test examples of listening, reading as well as writing to allow the students to do revision at home. The book series in the syllabus takes in the exam outline and official examination papers as its important basis. The editor categories and summarize the points of language knowledge, meanwhile sorting out and analyzing the question’s format. By reading this book, candidates are able to familiarize themselves with the format of the exam questions as well as understand the techniques and skills in answering the exam questions, meanwhile improve their Chinese level if they practice themselves with the exercises diligently. In addition to that, the mock papers in the book are written as according to the mock tests of the official examination papers. The editor put the exam outline and mock tests together in the book too. Besides, answer analysis is attached in this book in order to allow the candidates to check on the correct answer. 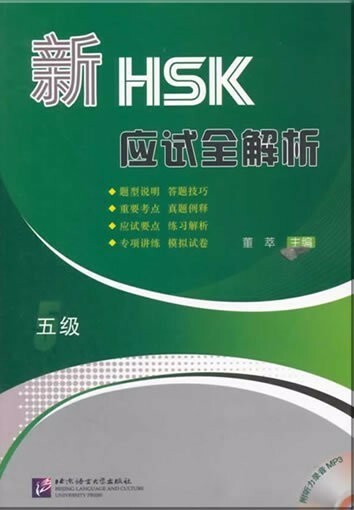 If you are preparing for the HSK Proficiency Test, this book is absolutely your first choice! The selling price is RM 69 with a total of 324 pages.